Despite romance being something of a theme for the modern incarnation of Doctor Who, the new Doctor Jodie Whittaker has said that the new TARDIS team will be nothing more than friends. Speaking to The Times Magazine (via Radio Times), Whittaker said that there won’t be any Tenth Doctor and Rose shenanigans with the Thirteenth Doctor and the trio of new companions. 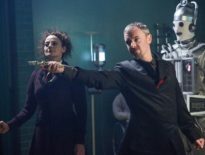 While that rules out any romantic entanglements for the Doctor, that doesn’t mean the new companions won’t have their own relationship hang-ups. 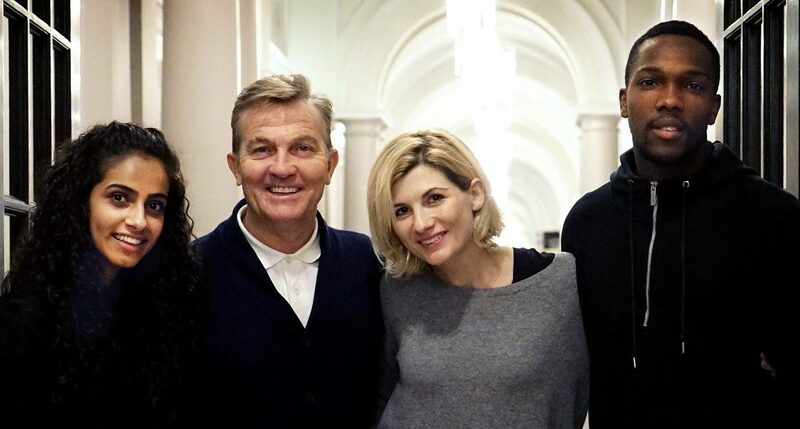 We already know that Graham (Bradley Walsh) has a wife and there’s no reason why Yasmin (Mandip Gill) and Ryan (Tosin Cole) won’t bump into the one somewhere out there in time and space – but it doesn’t look like the Doctor will end up in another Doomsday scenario this season. 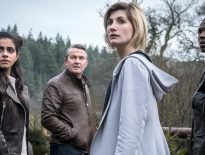 However, it’s not just romance where the new show will swerve what’s come before, new showrunner Chris Chibnall said in the same piece that he wants Jodie Whittaker’s Doctor to forge a new path. “Each Doctor needs to have their own journey…I think Peter [Capaldi’s] Doctor came into the world asking, ‘Am I a good man?’ and questioning his self-identity. …just not outwardly-looking for love. Doctor Who will return on Sunday 7th October on BBC One.